Few things stand still for long these days, particularly where the Internet is concerned. 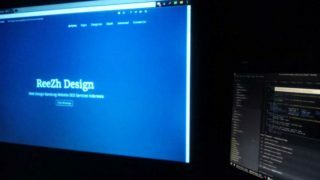 In order to ensure that your company has the best website possible that will deliver the best possible experience to users, you need to be aware of current and future trends in web design. At the moment, the two most pressing of these are HTML5 and responsive design.